Javier, this is a great post. Thanks for sharing! 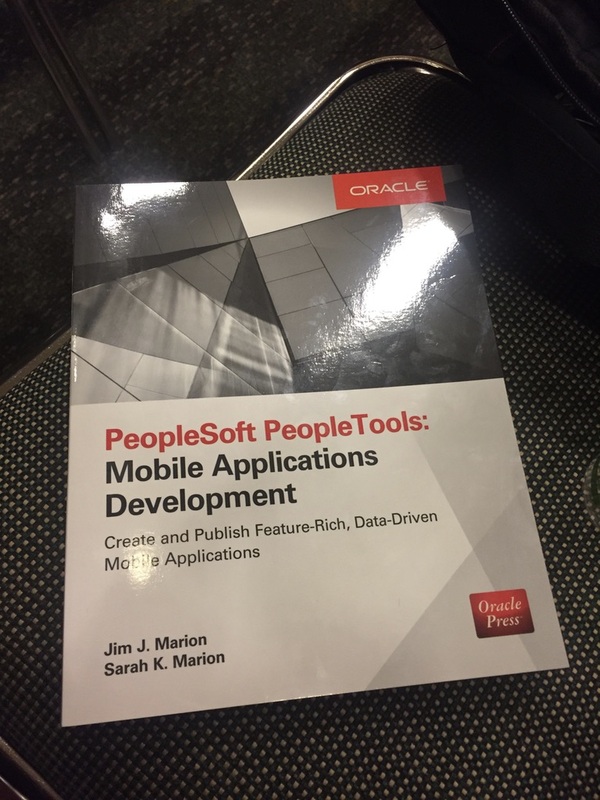 I think your final comments about why customers are failing to adopt PeopleSoft's newest features hits the nail on the head. Oracle is 100% about growth and is putting very little marketing on the PeopleSoft side. This in turn is causing existing PS customers to limit investing FTE or services budgets into adding the latest features. Everyone seems to be in a wait and see mode. This is unfortunate for existing customers, but makes sense from Oracle's perspective. While TCO (Total Cost of Ownership) of On Premise for existing customers make strong case against Oracle Cloud/Workday, Oracle's growth will come from NEW customers. And there is no doubt a cloud based ERP makes much more sense on many levels for NEW customers. So if Oracle wants to grow, they need to capture the new customers. And if they want to maximize profitability, then they need to get to a single offering (or at least minimize the # of development teams). My firm is going to be holding a webinar very soon in a Debate style format discussing On Premise vs. Cloud. I'll be sure to let you know once we confirm a date, and possibly solicit your questions. Thanks Michael for your comments. 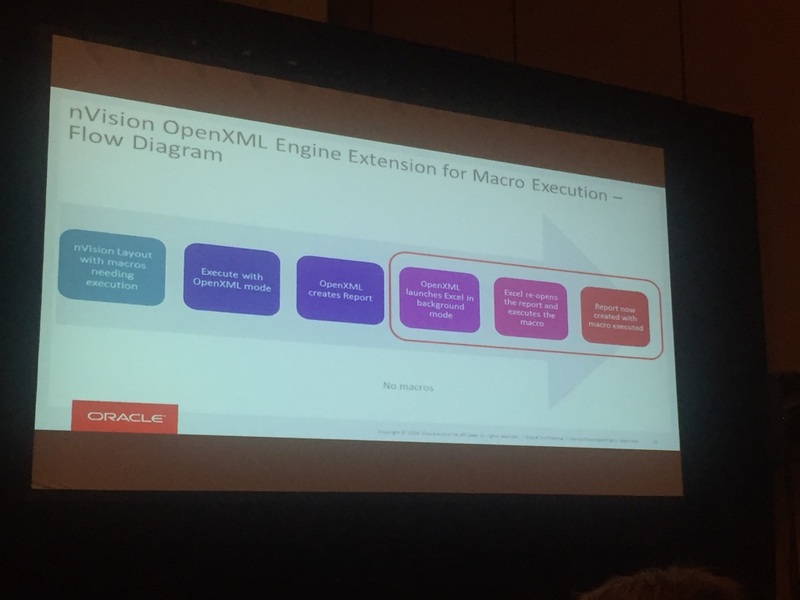 We're also working on SaaS implementation projects (Workday and Oracle Cloud) and there's definitely a good value proposition for many customers, basically around the quick evolution of these products. 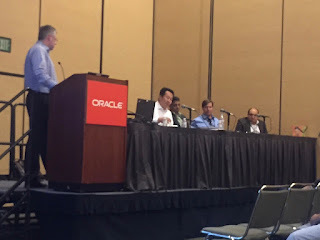 Now, it is also true that PeopleSoft is not bringing new customers to the table to Oracle just because it is not being actively sold. The default solution is Oracle Cloud. The second one is Oracle Cloud. And many iterations later, found on a dusty shelf, they would offer PeopleSoft. Anyway, please keep me updated of your seminar. It will be nice to attend! Very awesome presentation. How did your Sept. 29th go live go? Go live went well. We're trying to fix some operational issues but nothing really big up to now. We will leave a month to stabilise the system and then proceed with further implementation of Fluid for custom pages. In PeopleTools 8.55, the new tile wizard makes tile creation easy. The user can publish their reports to the central storage for others. 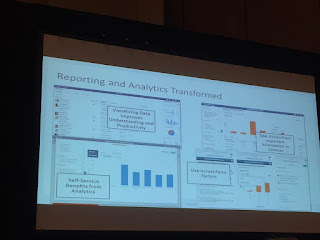 And the major update is simplified analytics by using pivot grids, transactions etc. But still, crystal reports are not supported in this version.